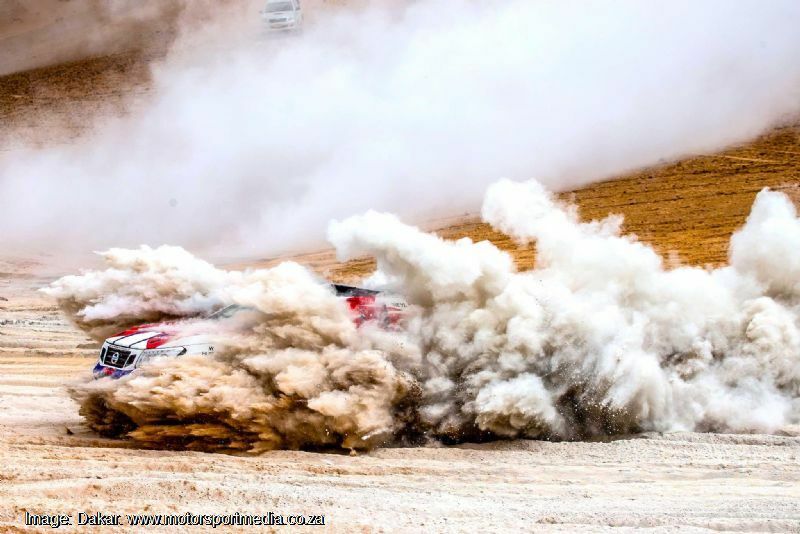 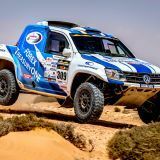 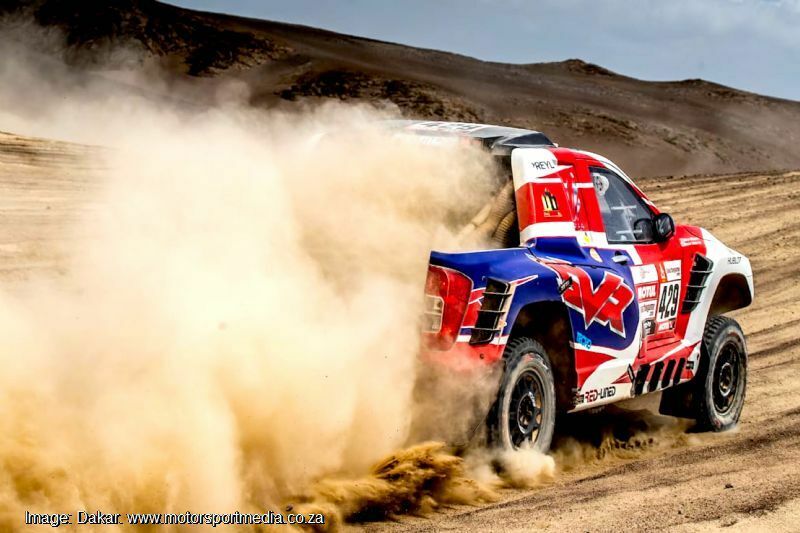 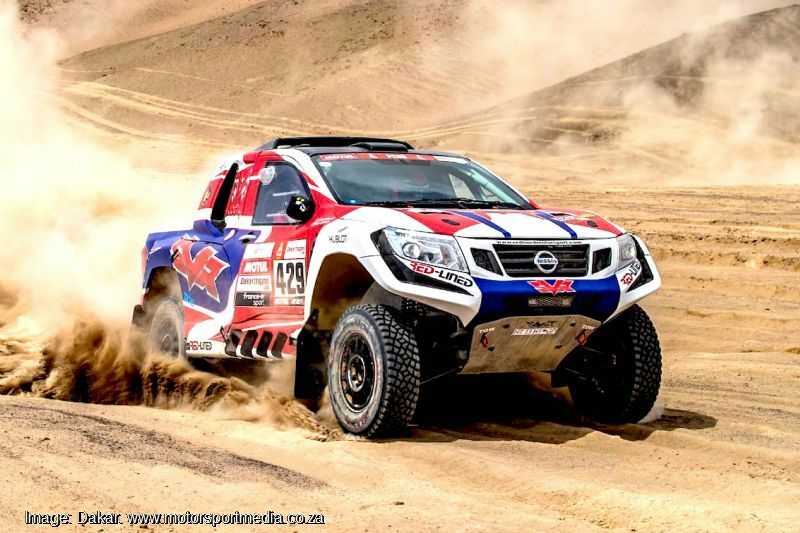 South African rookie heroes Shameer Variawa and Zaheer Bodhanya are out of the Dakar Rally. 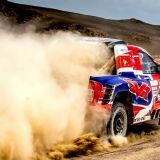 The intrepid duo had overcome a series of challenges before Tuesday’s eighth day from San Juan de Marcona to Pisco in Peru, but a combination of thick fog and fesh fesh dust left them unsighted on a tricky section early in the stage, where their SVR Red Lined Nissan Navara struck a hidden rock to cause enough damage to prevent them from completing the stage. 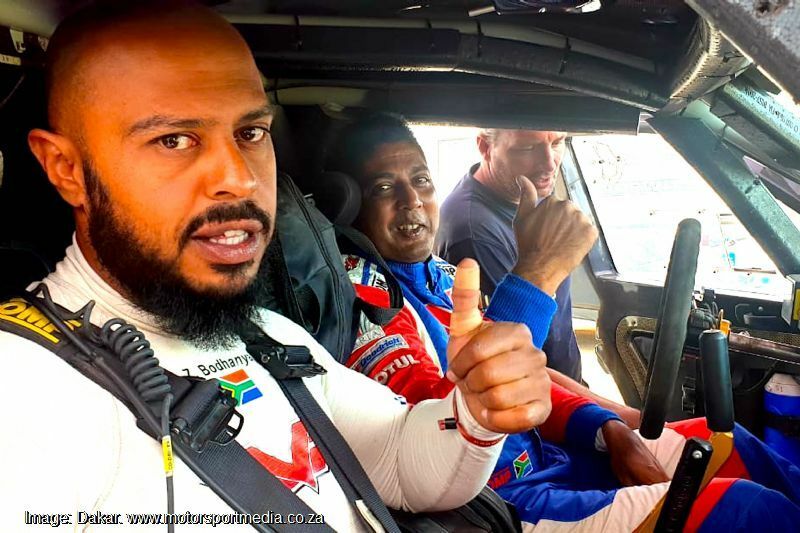 “I'm afraid to say that Dakar 2019 has eventually got the better of us,” a disappointed Shameer admitted. 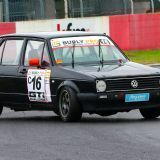 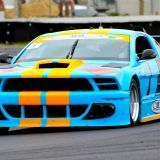 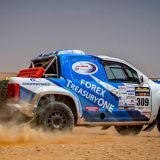 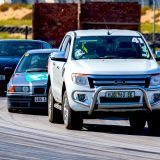 “We were driving in very difficult conditions with pretty much zero visibility and you cannot lift off the throttle in the fesh fesh so it's even more difficult, and we had an impact with something in there and damaged the rear left suspension of the Navara. 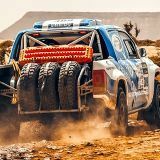 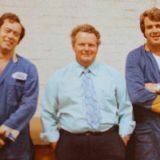 “But that’s the Dakar - we could have been a metre or two to the right and driven past whatever it was, but that’s it — it is what it is. 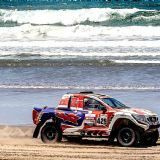 Variawa and Bodhanya arrived in Peru as total rookies with a brand new car designed from scratch and which only ran 1500km before shipping to Peru and it had never seen a dune before the start, but their biggest challenge was to prove to be their seeding. 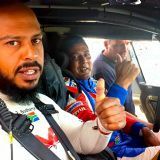 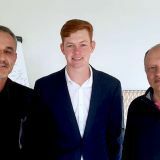 “We had to start right at the back of the field and this year the trucks for whatever reason raced with the cars for five of the stages so far, which not only meant that we actually started even further back, but we had to deal with these 12 tonnne behemoths that churn up the route and make the going really tough. 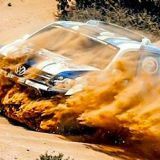 A GOOD DAY AT LAST!